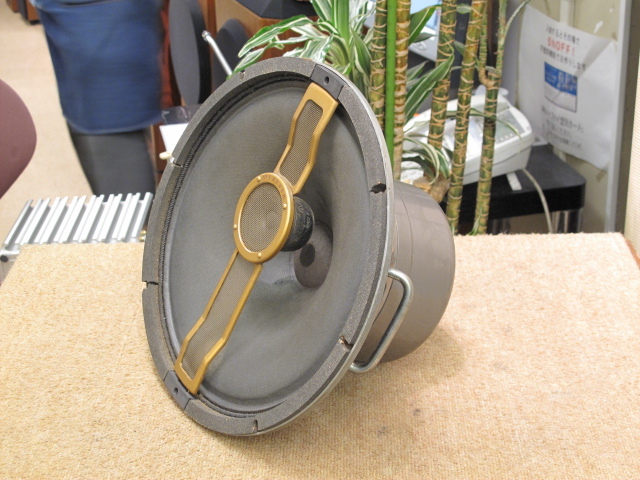 The use of a single speaker was a revelation! Monaural playback is not as simple as flicking the mode switch to mono and hoping for a precise phantom center image. 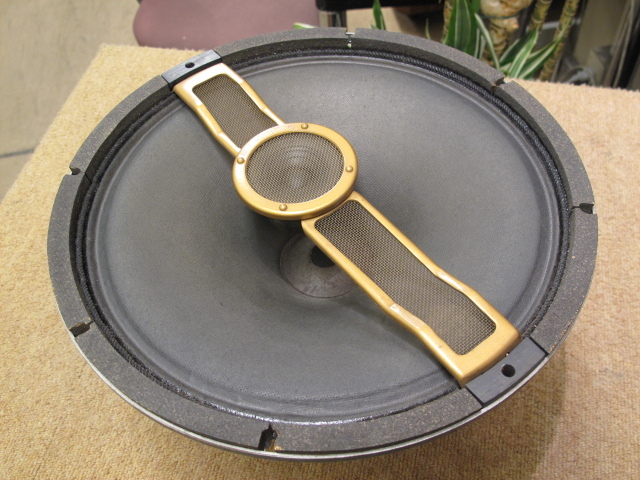 Listening through a pair of stereo spaced speakers introduces phase incoherence that leads to loss of detail and compression of dynamics. There is a wealth of musical information imbedded in the microgrooves of a mono LP. Even the limited bandwidth electrically recorded 78 coarse groove format has information that we have not heard for several years due to improper playback. Pure unadulterated sound - the aural equivalent of B&W images captured by Henri Cartier-Bresson and other fine photographers of that era - with detail, warmth and dynamics to satisfy modern day audiophile requirements. No need to psyche oneself to the illusion of being transported to Carnegie Hall because there is no soundstage to worry about. I now understand why some die-hard mono enthusiasts from the 50s initially claimed stereo was a conspiracy to sell more amps and speakers. The standard achieved at the height of monaural high-fidelity era was great! I have yet to hear LP damage or groove wear caused by using the DL103 [2.5 grams] and the SPU [4 grams] for almost 10 years. 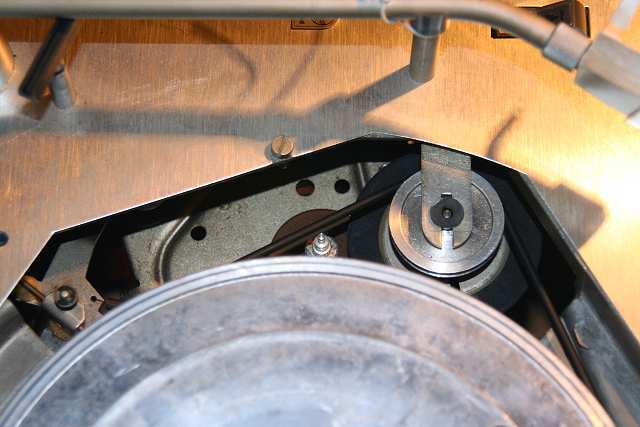 Besides if high VTF significantly wear out the grooves, we will not be enjoying LPs from the 50s and 60s. A misaligned elliptical stylus tracking at 1.5 grams can cause more damage in my opinion. For years elliptical and various other complex stylus profiles have been touted to retrieve more information from the groove. Looks good on paper and charts but I'll take a musical sounding spherical stylus equipped cartridge any time over something that is just retrieving more gunk. Tenho cá algumas gravações em mono e prefiro escutá-las com duas colunas. 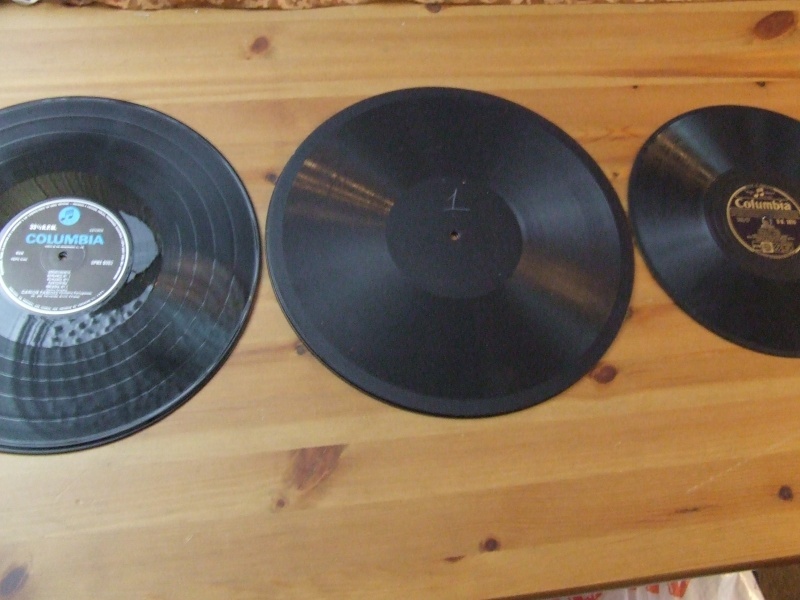 Certo, mas isso são gravações mono em dois canais, (re)feitas a pensar nos sistemas stereo, e o mesmo se passa (julgo) com algumas reedições em vinil mono como as dos Beatles. But can mono sometimes be better than stereo? Now that's a more interesting question because stereo is pretty much universal. Stereo is also a more recent development than mono. Therefore stereo must automatically be better surely? In those days few potential buyers had stereo equipment, so this made a lot of sense. So if you rummage around secondhand record stores, boot sales, yard sales and other likely outlets, you can find 1960s albums, and often the same album in mono and stereo versions. I can tell you that some of those mono mixes sound GREAT. If you focus your attention on mixing specifically for mono, then it is amazing how good it can sound. Assunto muito debatido no AAA alemão, e muitos juram pela qualidade quase inigualável das grandes gravações em mono, especialmente aquelas gravadas pouco tempo antes da passagem para o estéreo. No que se refere às misturas stereo de algumas gravações dos Beatles eu dou-lhe razão...são muito más. But here’s a seeming paradox: Were the sound projected off the stage at La Scala a mono recording of an opera, rather than the real event in “living stereo,” the balance of the music would be the same throughout the hall. Which may be precisely why Alan Blumlein’s bosses failed to be impressed by his stereo recording of the London Philharmonic in 1934. Mono already sounded to them like the best seat in the house. Listening to The Beatles’ early albums, it’s hard to deny that the mono mixes have more character. The stereo mixes have gimmicks; they seem to be designed to show off stereo effects rather than to make the music sound good. Stereo has been the primary music format for more than 50 years, but mono sound is enjoying a comeback. Playing a Mono record in mono results in a significant improvement in sound quality compared with listening in stereo: fuller more tuneful bass, brighter top end and more forceful sound image overall. All that cancelling out really does eliminate unwanted noise and phasing differences between left and right channels . É mesmo isso, para além de que "lê" muito menos ruído. Como utilizar um equalizador gráfico para fazer as curvas de eQ, a partir de um pre de fono RIAA. Isso é (penso eu) que óbvio. E também é claro que existem muitos mono com a curva riaa. 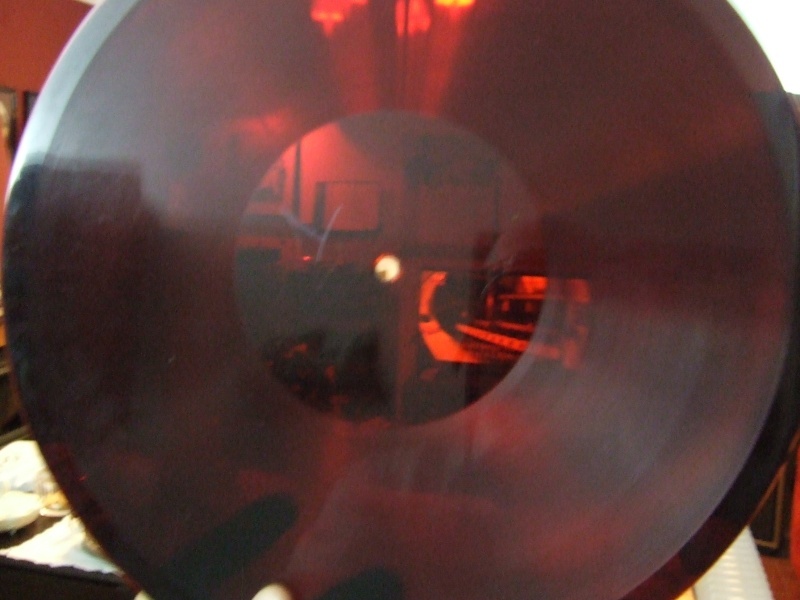 On a mono record the signal is cut only in the lateral dimension whereas a stereo record is cut at +/- 45 degrees into the opposing groove-walls, see figure to the right. Lets see some Mono Hi-Fi Stuff. 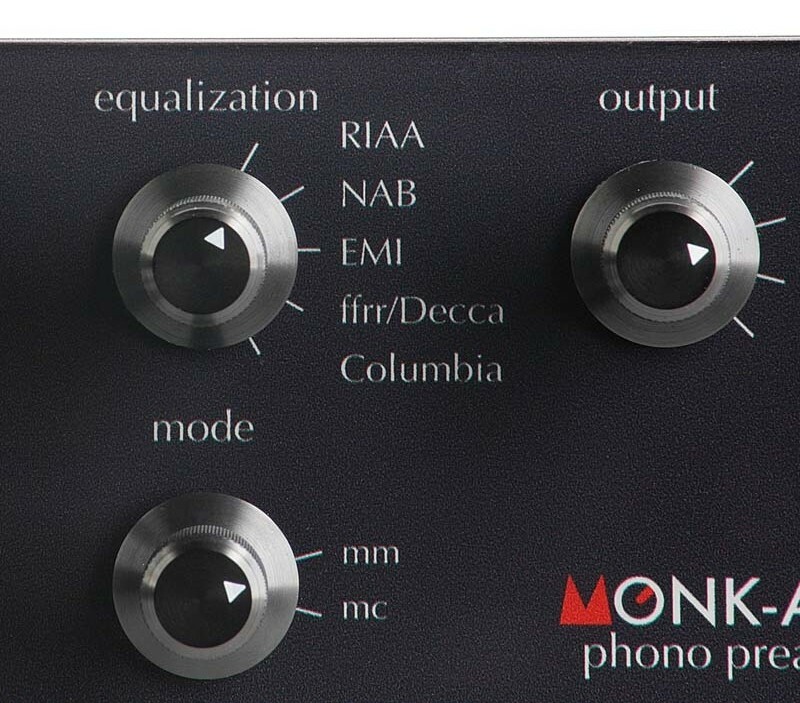 Compared to good stereo, good mono often demonstrates purer timbres, greater frequency range, and better rhythmic note-to-note connectivity. Aqui mais alguma informação sobre as várias equalizações usadas. Parece a fórmula do super vinyl. Mas de facto é uma gloriosa cor ! Mete mas é essa coisa a tocar. 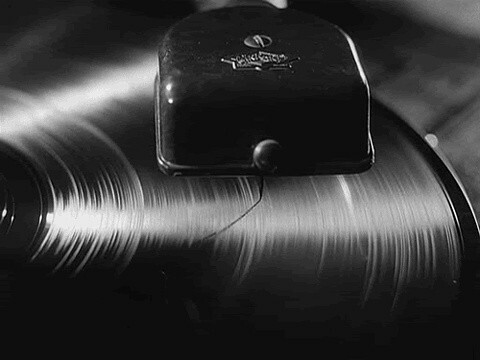 Esses discos são de 33 ou 78 RPM? MonoMilton....um belo nome para o sistema ! vejam so..de João Militão para Milton. E fica-lhe bem que ele é surdo de um ouvido (e só ouve 30% do outro). Mono: The Purest Of the Pure? ... What do you think you do when you listen to RAMONES, STEELY DAN, EAGLES, JONI, NEIL YOUNG, ROLLING STONES, etc.? 80% of the songs are mixed in mono with only a rhythm guitar or percussion coming out of the left or right. Stereo recordings have been mixed to "Mainly Mono" since 1970. E para quando prevês um sistema operacional? Tenho informações fidedignas de fontes que não posso revelar, que me dizem que está envolvido num protejo de uma importância demasiado elevada para se preocupar com coisas de somenos importância. Compreendo muito bem a tua "aventura" e louvo a abertura de espírito para conhecer sonoridades situadas além dos "formatados horizontes" actuais. Se o GD da foto é teu, então a cabeça deve ser aquela famosa ortofon mono que na altura da aquisição originou aqui alguns post's relativos à escolha do braço. Se calhar passou-me ao lado mas creio que não chegaste a divulgar a marca do GD e braço que adquiriste. A foto é apenas ilustrativa daquilo que eu gostava de ter, aí vê-se um Garrard 301 com braço è um Thomas Schik equipado duma Ortofon SPU-A igual à minha. Os Giradiscos que pretendo usar nesta aventura são o TD 135 e um Philips . Ainda gostava de arranjar um braço Ortofon da época para a SPU-A, mas isso tem que ir com muita €alma...Entretanto usarei as G&E VRII que aqui tenho. 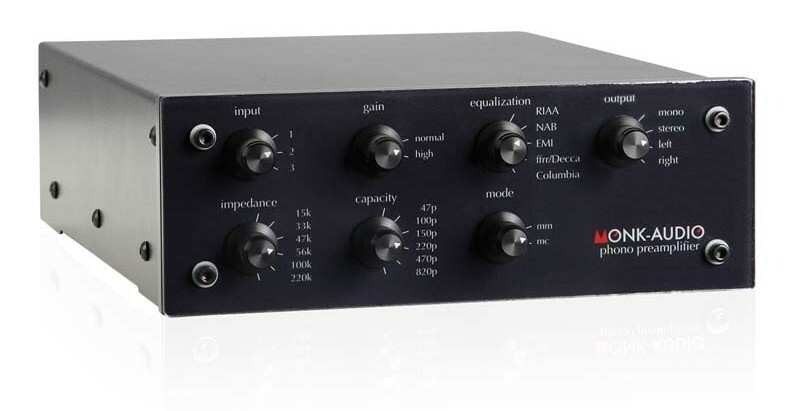 The disc equalisations provided are: BRIT-78, BRIT-LP, COL-LP, RCA-Ortho(RIAA), AES and NARTB. 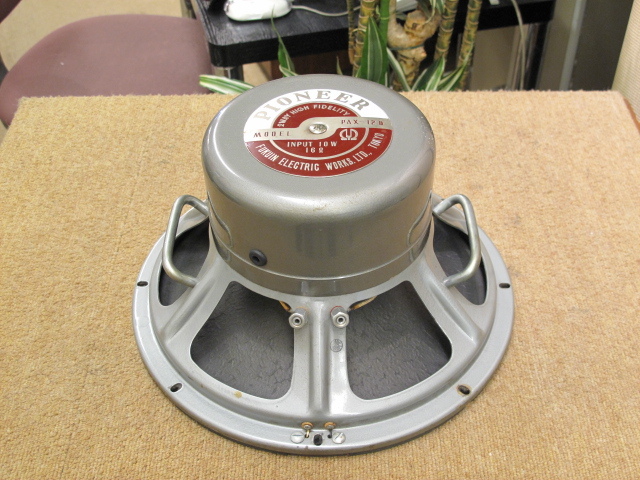 Pioneer Exclusive PAX 12-B de 1960, admite 10Watt e tem uma sensibilidade de 102dB/m/w, 12 polegadas. Tem mateRial muito interessante para a construção desse sistema em mono, força nisso.